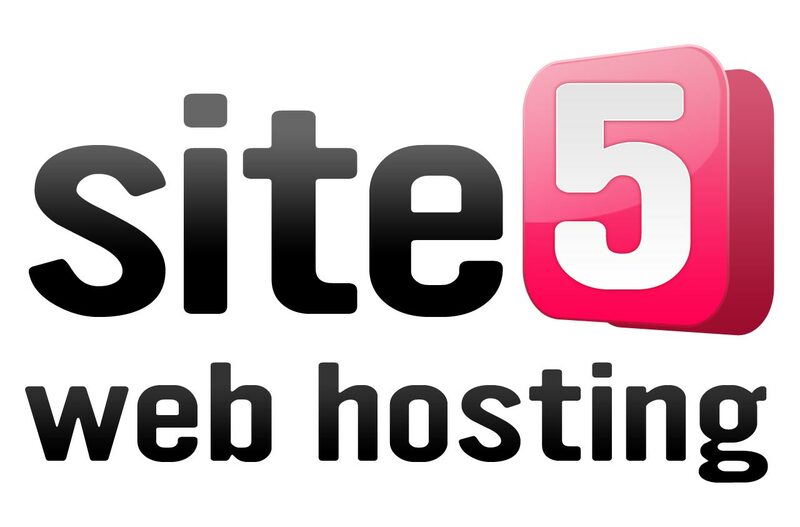 Want to have a web hosting provider for your WordPress site? 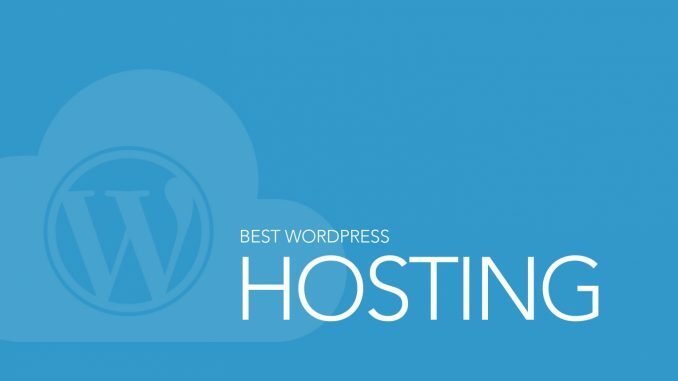 Then, have a look at the below given best WordPress hosting providers which will provide you with excellent services. Let us have a look at them. 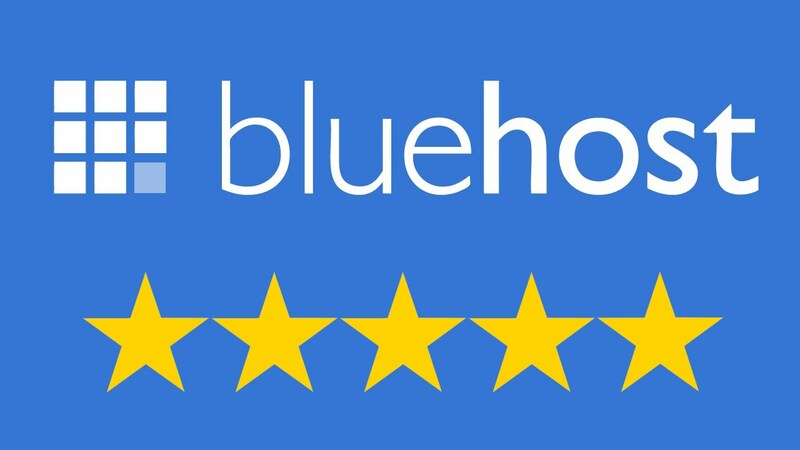 Blue Host is one of the best WordPress hosting platform of 2018 for small business owners and bloggers. They host more than 2 million websites. They are one of the most reliable web hosting platforms with only one hour of downtime every year. It provides 24/7 customer service support. It is recommended by WordPress.org for its strong uptime and load time, free domain name facility and free site transfer facility. This platform was founded in 2003 and they currently host more than 10 million domains which make them one of the most famous web hosting providers. Good load time, one-click install WordPress facility, 1 free site transfer facility are some of the key benefits of this platform. The current price is 2.99$/month for the 1-month or the 6-month plan. 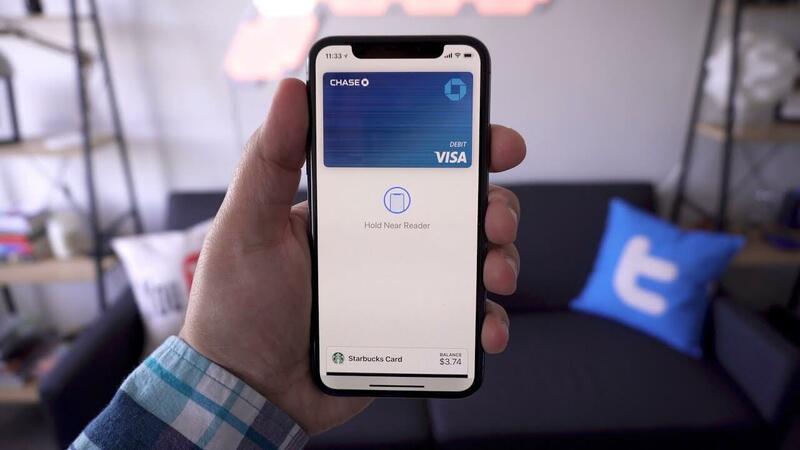 The renewing price is quite high for this platform. 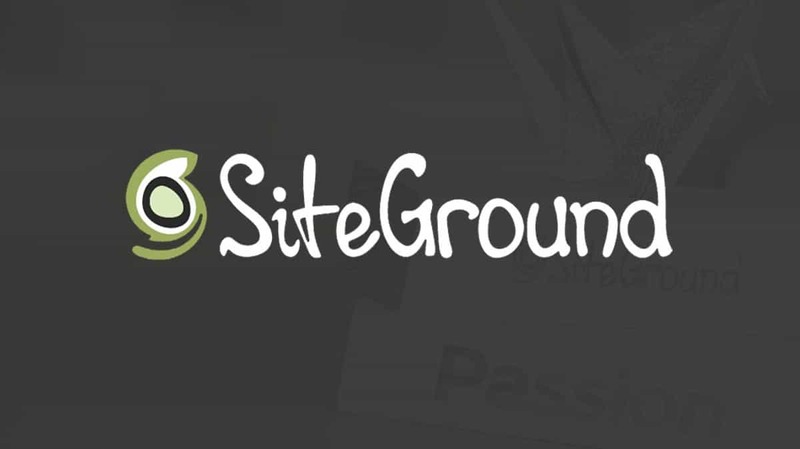 SiteGround has today more than 8,00,000 domain names all over the world. Their staff is located in Bulgaria but their servers are found worldwide. It has the uptime of 99.99%, load time of 714ms and 5/5 support facility. Their support team is very friendly, helpful and they help us very well by solving our problems very quickly. It provides stable speed, free site transfer, free SSL and best WordPress support. 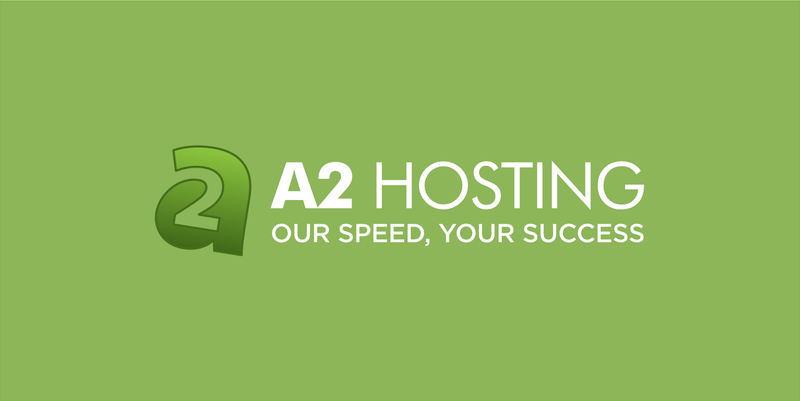 A2 Hosting has the Uptime of 99.91%, the load time of 392ms and its support facility is rated 4/5. It is quite new in the WordPress hosting niche and has become very popular recently. They claim to be 20x faster than its competitors. They offer 24/7 customer support through email, live chat, and phone. It provides the fastest WordPress hosting. The loading time of Site5 is 704ms and has the uptime of 99.98%. It was founded in 1999 by Matt Lightner and was sold to EIG later. It promises excellent web hosting service for professional web designers. Their uptime is not that spectacular. In case you are having any questions or have some issues, you can contact them through live support facilitated through chat, email, and phone. There are 3 pricing plans provided by Site5. The first is a 6.95$/ month, the second is 11.95$/month, and the third one is 8.95$/month. 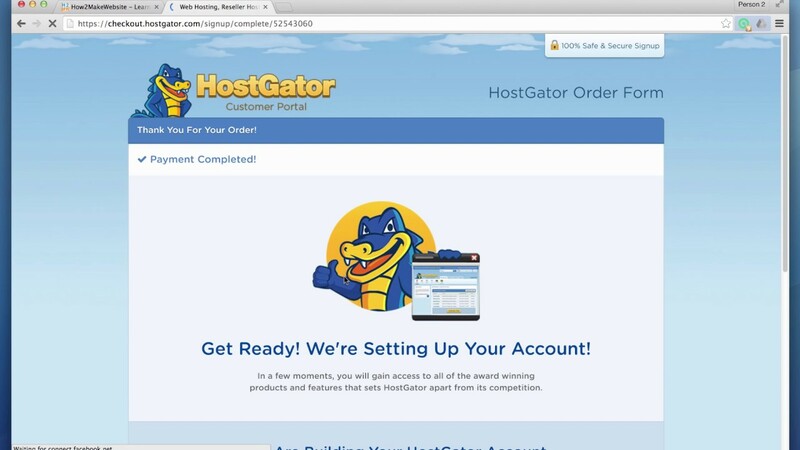 The basic version allows you to have one website builder platform and free migrations. The second plan offers a free dedicated IP, live support and free migrations. The last plan offers unlimited websites and free migrations.